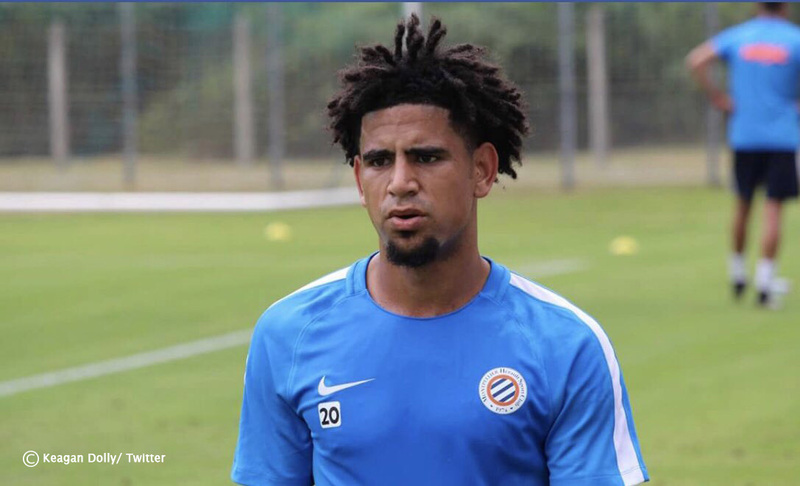 French-based Bafana Bafana attacker, Keagan Dolly, believes his former club is no stranger to the current struggle for wins and will return to winning ways. The star-studded Sundowns is currently winless in four matches. With Sundowns’ coach battling to find new combination among a number of new faces such as Jose Ali Meza‚ Lyle Lakay‚ Andile Jali and Lebohang Maboe and Toni Silva‚ Dolly feels coach Pitso Mosimane has faced and solved the same situation in the past. “We weren’t picking up points. I can remember the supporters were trying to get the coach fired‚” Dolly said. Sundowns eventually found its rhythm to dominate for the next four to five seasons and Dolly confirms this. “So I think they should just give him a chance and let him do his job. I believe coach Pitso is a good coach and he will come out of this,” concluded the Johannesburg-born player. Sundowns return to PSL action against AmaZulu at Princess Magogo Stadium in KwaMashu on Sunday, 16 September 2018.